Contact the Duke Company regarding the Patron – E1.5, available in Ithaca NY, Rochester NY, and Upstate NY from the Duke Company. 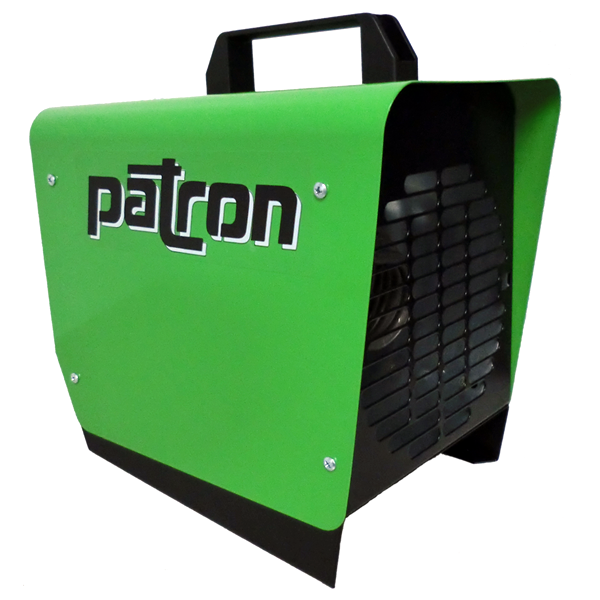 The Patron E1.5 has an outstanding reputation with professionals with regards to their construction heaters. The 5,100 BTU Patron – E1.5 heater requires no ventilation, no refueling and requires less cleaning. It provides powerful 5,100 BTU/hour of heat, at 116 CFM of hot air. The Duke Company is known for its expert advice, excellent customer service and top value for your construction needs regardless of the time of year. Need more information or expert advice, call the Duke Company’s award winning customer service. We are more than happy to help.